If you lose one of your AirPods or the charging case, you don’t have to buy a new set. Apple’s AirPods are now for sale for $159, and you might be interested in them because they’re completely wireless. Not only is there no wire connecting the earphones to your device, there’s no wire connecting the two earphones—which also increases the possibility that you’ll lose one of them. 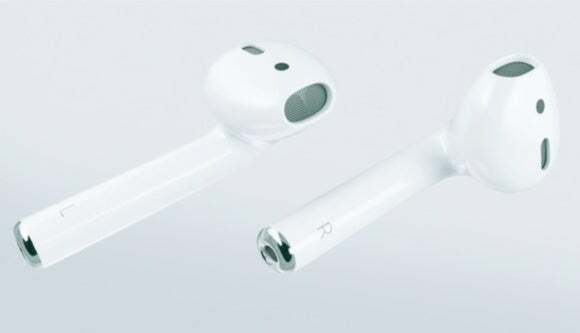 If you have the unfortunate habit of losing things like earphones and think losing a AirPod earphone will eventually happen to you, then you might want to start a lost AirPod fund. Apple will allow you to replace lost AirPod earphone, but for a price: $69, according to an Apple support document. That’s about 43 percent of the price of a new pair of AirPods, and that $69 price is regardless of whether your warranty is valid or not. If you lose the charging case, it also costs $69 to replace it, under warranty or not. When the battery in the AirPods starts to wear out and doesn’t hold as much as a charge as it used to, you can go to the Apple Store for battery service. If your AirPods are under warranty, the battery service is $49; it’s $69 if your warranty has expired. 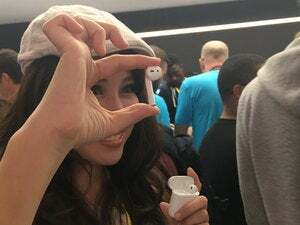 If Apple deems the battery defective and your AirPods are under warranty, Apple will replace it free of charge. The prices don’t include sales tax or shipping fees. Why this matters: If you invest in a pair of AirPods, it’s important to know what the replacement costs are. If you do happen to lose an earphone, it’s a lot cheaper to replace the earphone than to buy a new set. But if you happen to lose an earphone and the charging case, you might as well buy a new pair; you’ll get a fresh battery and a new warranty.